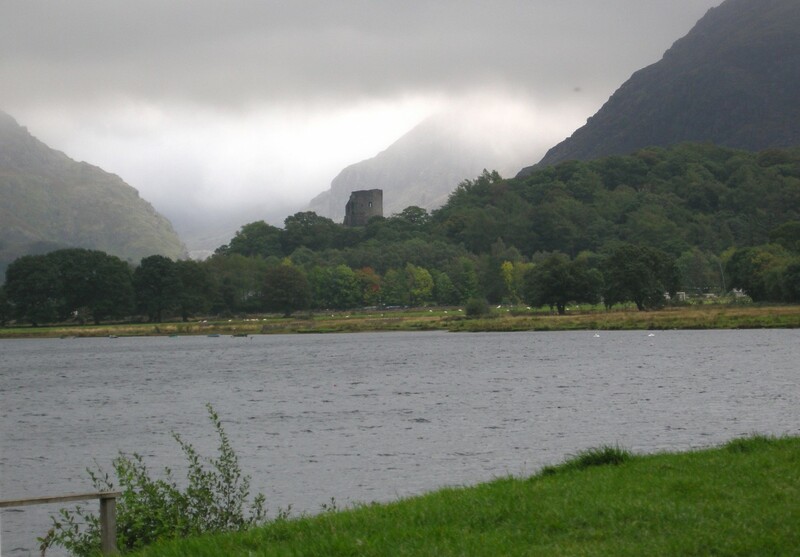 I've always wanted to visit Snowdonia National Park but never had the chance...until this week that is! 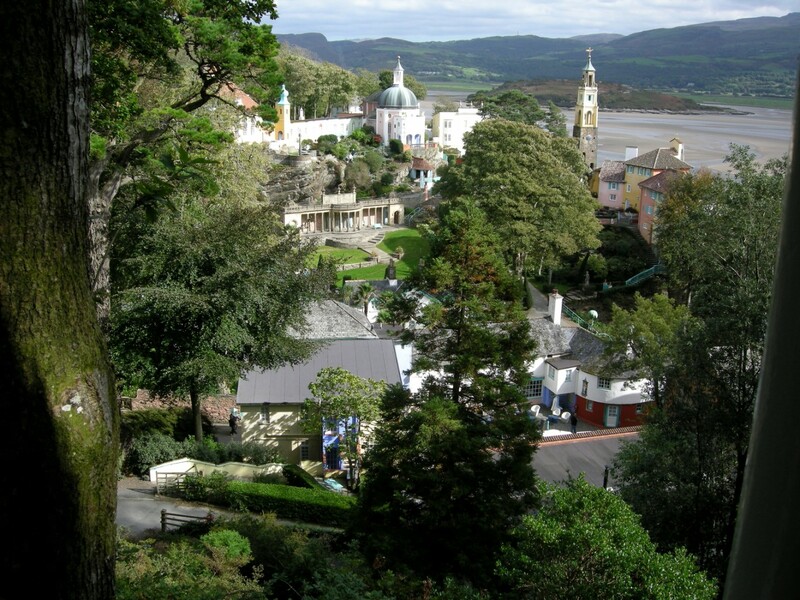 A good friend and I decided to take off 4 days and ride a few hundred miles up into North Wales via the lovely A470 off the A5, heading through Betws-y-Coed and on up to the lovely Victorian sea-side town of Llandudno, which reminded me of a grander version of W-S-M! I would recommend Llandudno as a base for exploring North Wales as accommodation is plentiful and you're within a 70 mile range of just about the best it has to offer. I can also highly recommend a stay at Hatfield House, run by Simon and his wife...a biker friendly landlord for which nothing is too much trouble! As we only had a few days, we had to cram a lot in a short time. 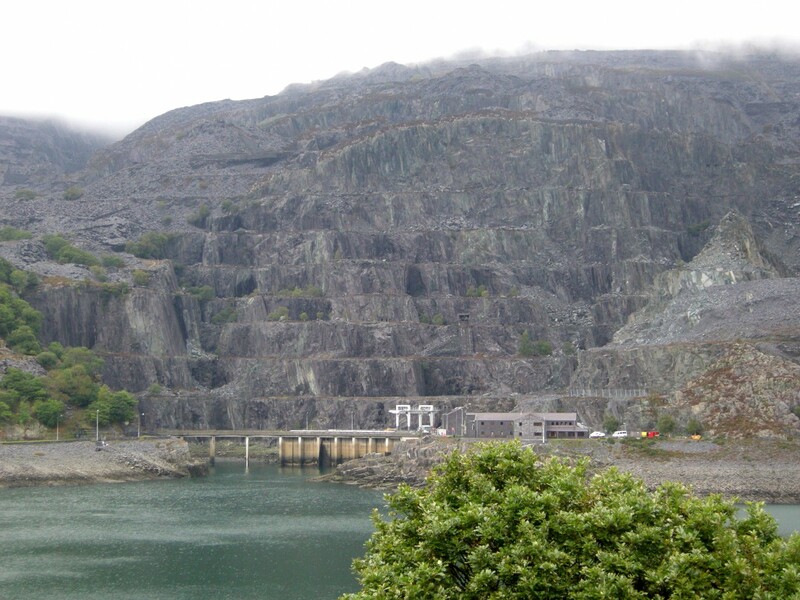 If visiting I would definitely recommend a ride through to Llanberis at the foot of Snowdonia itself. 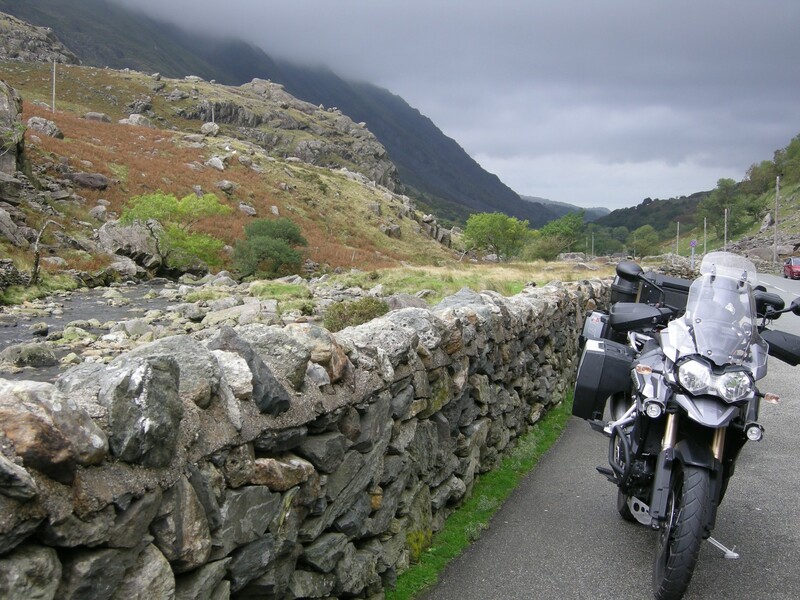 There's spectacular scenery, a great cafe and plentiful bike/car parking. All roads through the area are pretty wonderful, especially if you stay off the A-roads and go and explore. 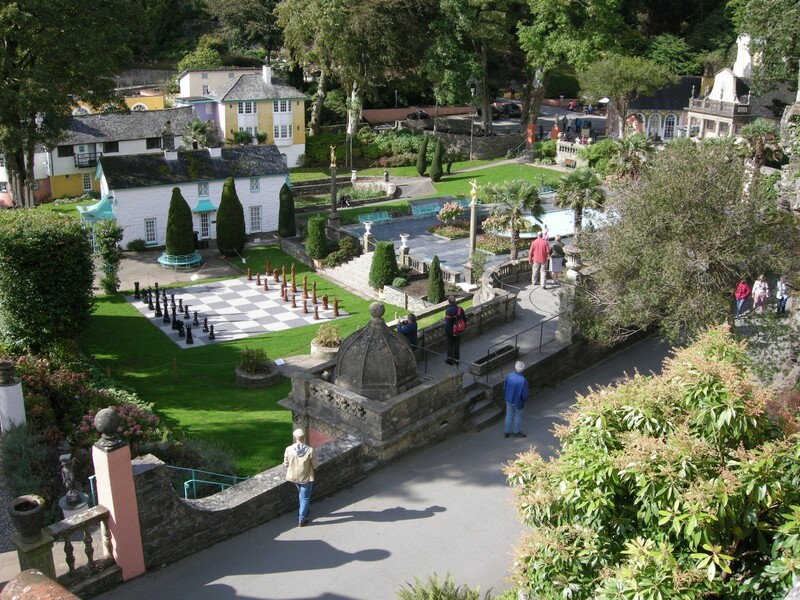 Also well worth the visit, or so we thought was the wonderful little village of Portmeirion (where "The Prisoner" was filmed) and nearby Porthmadgog, as is the castle at Caernarfon, the Menai straights, a trip around Anglesey and generally anywhere in the area off the beaten track. 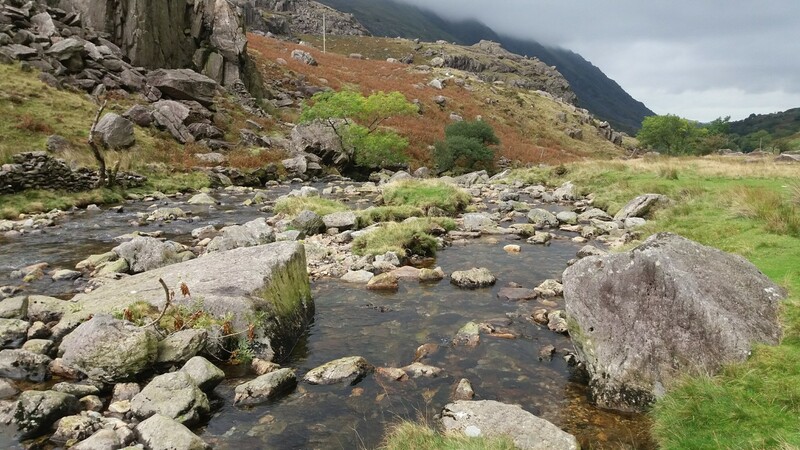 As far as we were concerned, places to avoid (and we wouldn't go again) included Harlech and Barmouth....much hyped but really quite tacky with little to recommend it except for the scenery inland from it. Llandudno itself boasts the best of Victorian charm with an extensive pier, large sea-front esplanade and lots of cheap accommodation. A trip around the Great Orme (the tip of the peninsula) is also highly recommended. 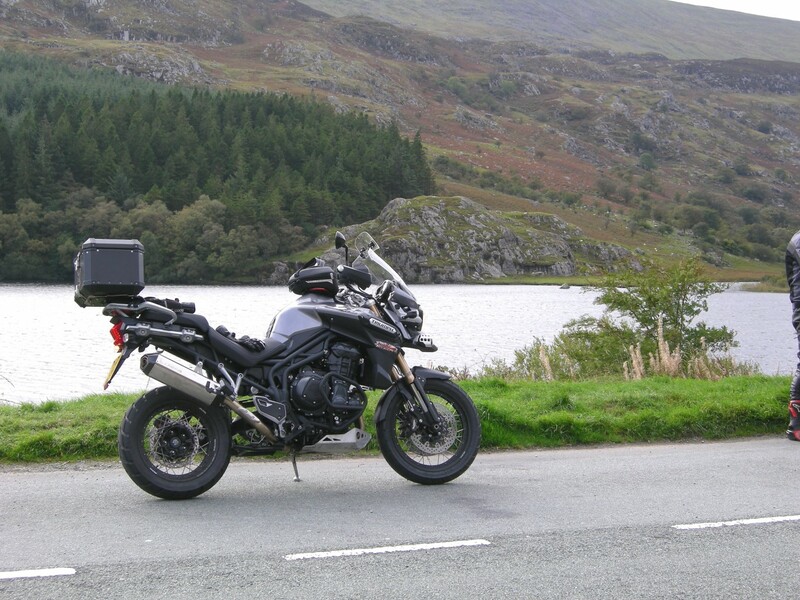 This was my first tour on the Tiger since buying it a few months back and about 720 miles were put up in the last few days with the bike averaging about 54mpg (I wasn't expecting that!) at sane speeds. I have to say it's ideally suited to these trips BUT it was an absolute pig to back out of the gravel drive in the place I was staying as it was such a dead weight, and it was a little ponderous and iffy on some tiny unclassified road uphill hairpins, where my mate on his 990 smt KTM showed me a clean pair of heels. I loved everything about the Tiger except the weight. In fact, after a few "moments" I am almost tempted to try the 2018 model to see of that is any better and less ponderous as it may be worth chopping mine in if so. If not, I'll live with it as it does almost everything else so well and is all day comfortable. The only beat missed was very odd...coming back, at a roundabout on the outskirts of Shrewsbury , as I backed off the throttle approaching a red light, with the bike in 3rd gear, the engine died, although it re-started first press of the button and was fine after that. I also noticed that (following my 10K service) the clutch seems to bite very late, almost at the end of its travel...is this normal folks? As for tyres, it was shod on Anaki 2's which performed flawlessly in the dry and wet, even managing some tame off road. I've put up about 1000 miles on these and the rear still looks brand spanking new. All in all, a great bike, and a great place to visit. Just stay sensible with your speeds as the roads are dangerous and the police are very active...for good reason. 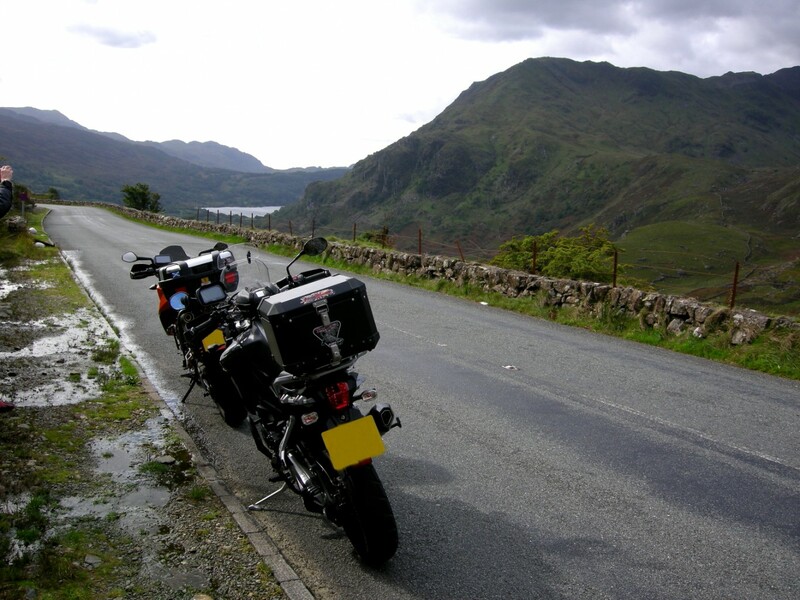 Lovely scenery and worth travelling to ride some great A and B roads. So you kept adding and removing side-cases? Yep! 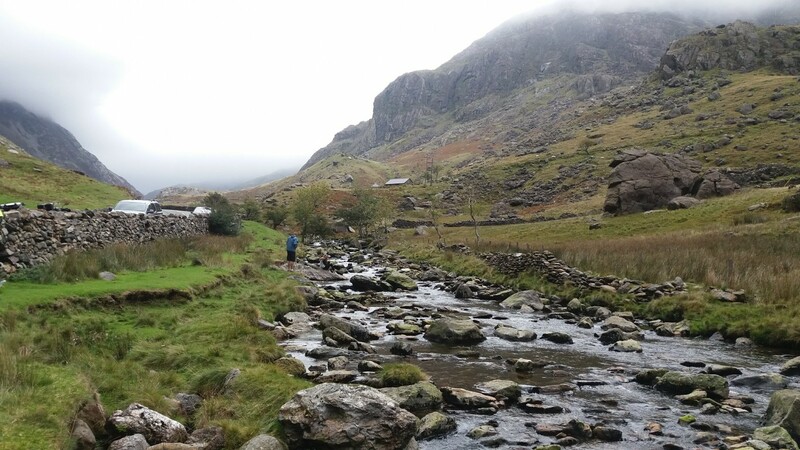 One day out was in iffy weather so extras packed like waterproofs, clothing and the plan was to get changed and take the chuff-chuff train to the top of Snowdonia but we didn't get round to it. Just lugged the dead-weight around instead! Nice reports and pics. 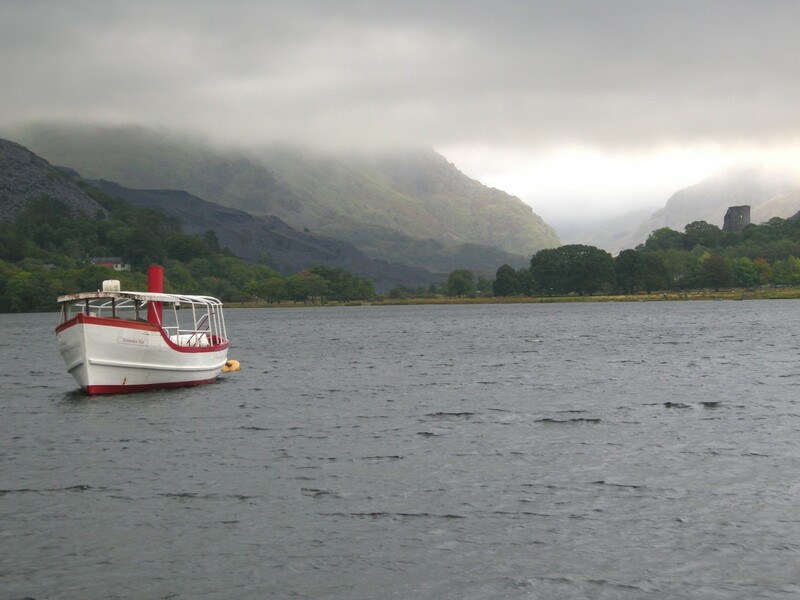 I live near Cardiff and also stay on the west coast on most weekends so can do a trip around Snowdonia and back in a long day quite easily. I was up there a few weeks back. I quite like Barmouth myself. The front is a bit touristy but the small town shops are quite quaint. We often stop there for a coffee and chips by the harbour before moving on. There's also a little private toll bridge over the estuary which casts about 20p, a rickety ride but different. As you say if you get off the main roads there are some great little mountain roads and lanes to explore. Here's a short video I made of our day there a few weeks back on a day of very 'changeable' weather. Thanks NH. To be fair, we didn't fully explore Barmouth so the comments may have come across as overly harsh. The estuary and inland scenery looked lovely, it's just the front with its tacky rows of amusement arcades and the overall grubby feel of the place didn't appeal at all, not helped by a huge caravan park on its doorstep. I appreciate that for some, it would make a perfect holiday destination, especially with small kids who would love the lovely golden sands, but for me and the Mrs, it wouldn't appeal. I'd have loved more time to explore a bit further up the estuary but time wasn't on my side that day. The whole North coast does offer so much though, as does the stunning scenery just a stones-throw inland. I know what you mean, the front caters to beach visitors and families, you need to wander further into the town to get away from that bit.